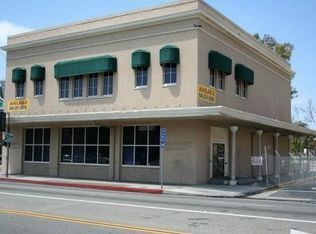 A successful Southern California Developer needed to turn a 100 year old bank building with a cement vault into a space suitable for two retail tenants who were waiting in the wings, and create a third space fit for future development. Because of the retail clients’ timeline, structural integrity problems due to age, and strict city code requirements and approvals, we had our work cut out for us. M.A. 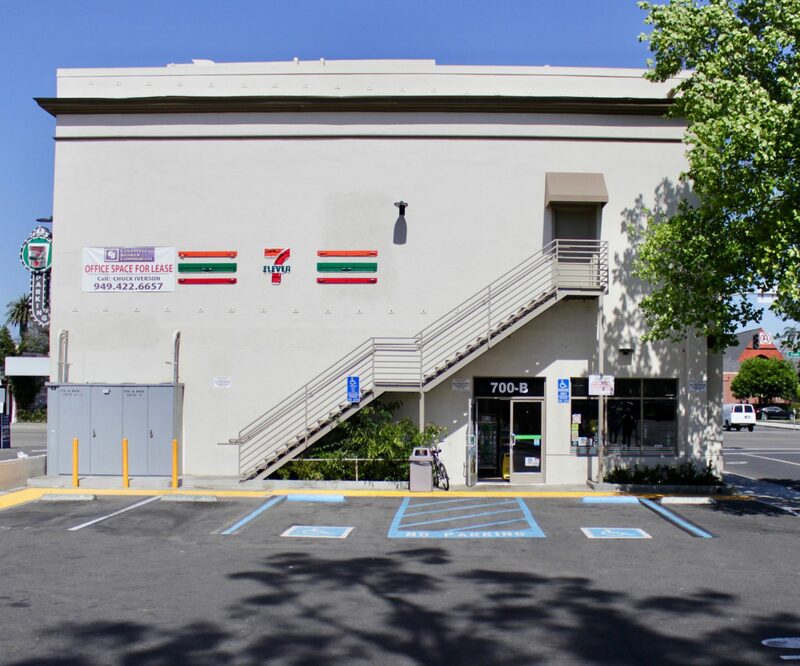 Nourse transformed an aging structure into a turn-key warm shell fit for retail tenants. To accommodate new uses, the design-build contract included architectural modifications, new mechanical, electrical, and plumbing systems, and redesigned site work to comply with ADA parking standards. Tenants were able to move in on schedule.